"Love Line" is a playful tune, with some echoes of a tropical house beat. The duo harmonizes smoothly here. It's very stable, largely lacking a chorus. It's also cute and upbeat if a bit repetitive. 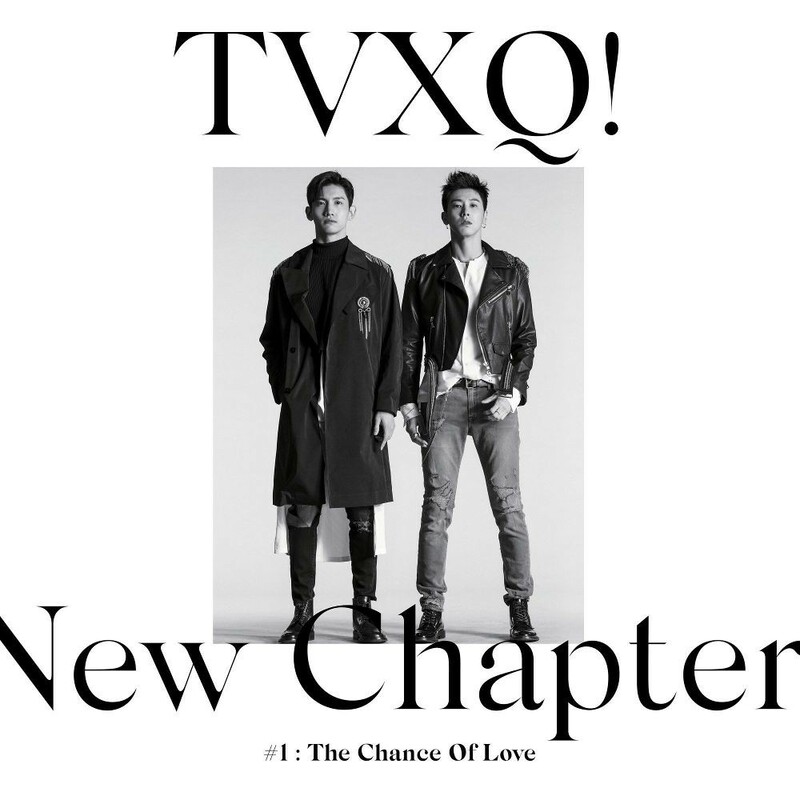 They're promoting with "Chance of Love," which is again smooth, but a bit more energetic modern R&B. A pounding beat gives it club-banger status, even if the hook is revealed in the beginning. They do a great job of wrapping their voices around the tune, and this gives you those cool vibes. "Broken" has that uplifting epic feel, and it's almost a ballad, but not quite. The boys put a good R&B spin on it, and the chorus is very refreshing. The tune is radiant with hope and a good bit of soul. "Only For You" is definitely R&B, a relentless dance jam that is dressed up in K-Pop clothing. The beats are one part sultry and another part pleading. The two members want you to know that they're in this only for you. The problem with "Puzzle" is that it sounds a lot like "Only For You," probably because they are a duo. 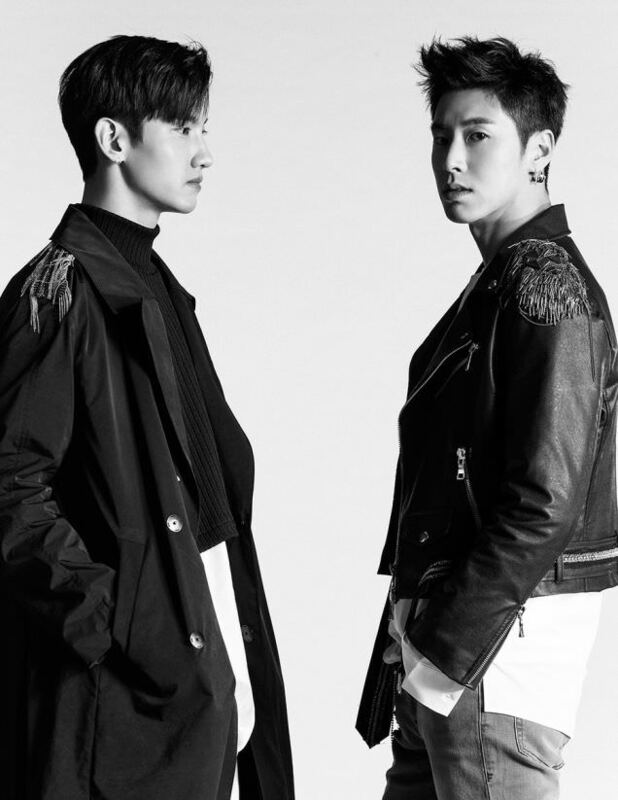 The main verses are different, but the choruses have what has now become TVXQ's signature style. So there's too much similarity here. I think maybe a change of tempo might have been in order. "Closer" is a softer R&B tune, differentiating itself nicely by pulsing, wafty warm synths, all wrapped in MAX's half-singing-half-falsetto. It's a seductive tune for all that, making up for the lack of cool by an equal amount of sensitivity. "Bounce" is another playful tune, this time working off of quick hooks and staccato sequences. This is almost tongue in cheek, even as they work the suspense in the main verses. The chorus is the payoff, where the vocal work is fiery and strong. By contrast, "Wake Me Up" sounds very retro, with horns and a simple, syncopated beat. It's reminiscent of Motown, or at least Phil Collins' interpretation of it in "You Can't Hurry Love." You can almost see the boys up there in suits, swaying in front of a mic stand, snapping to keep the time. Not my favorite song by any stretch. The rest of the album consists of ballads. "Lazybones" is mostly by-the-numbers, though it does end nicely after its standard screaming-over-the-music crescendo. As I've said before in this space, less is more. "Without You" has more heart and soul than "Lazybones," and is its own beast, a little pop, a little ballad, a little soul. The falsetto and emotion in the vocal work are really brought to the fore here and make the song work on your feelz. The last tune, "Sun & Rain," turns to jazz more than R&B to make its point. It's really stripped-down and raw, allowing them room to express themselves. And they do that well. 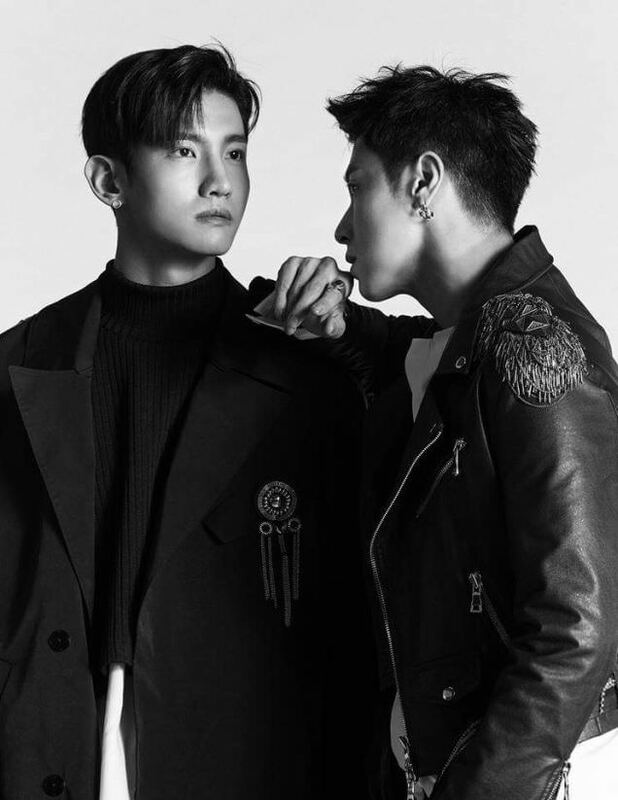 I'd be lying to you if I said I didn't miss the days of "Mirotic" or "Catch Me." But the duo has crafted a legacy that's lasted longer than the first incarnation of the band. U. KNOW and MAX soldiered on when the rest sodded off. The duo settled into R&B, wearing it like a favorite robe. And why not? Much of pop owes its existence to R&B, particularly K-Pop. But they're not slavish and haven't sacrificed the quality that made them famous in the first place. The album is warmer and more inviting than the crystalline pop of their early years. They're cool when they need to be and know when to be vulnerable as well. This is a well-crafted LP by a duo who's managed to file down their rough edges but left enough rawness to be totally the real deal. 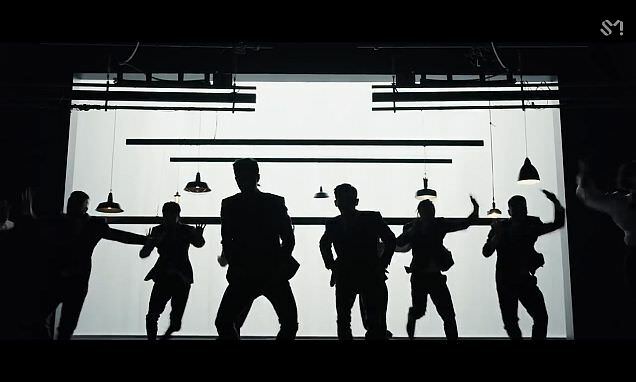 I think this MV was meant to showcase the boys looking cool. And there's dancing -- lots of dancing. The style of dress here is business casual; the boys looking nice without looking like stuffed shirts. There are variations on the boys in a box type environments, though I have to say I like the one with brass railings. The dancing is pretty good, though in some cases it looks like the backup dancers are more active then MAX and U. KNOW. They move well and with confidence, and some of the choreo looks practiced until it's second nature. There's also something slightly mechanical about it that I can't put my finger on. Still, overall they did a good job. So is it good? I like dancing done well so I'll have to give them props there. And it was fast moving -- you didn't have time to take a breath before something else happened, or they moved locations. I also didn't feel like I was watching some chopped-up narrative where all of it didn't make the final cut. 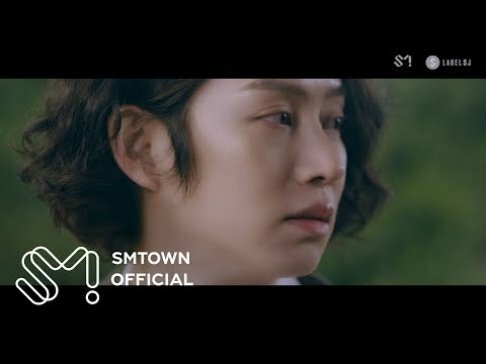 So in the end, a good song was married to a good MV.